Are you cut from the same cloth? Layer in luxury. Always be a cut above the rest wearing the soft sensation of the Vince™ Contrast Double Knit Henley. 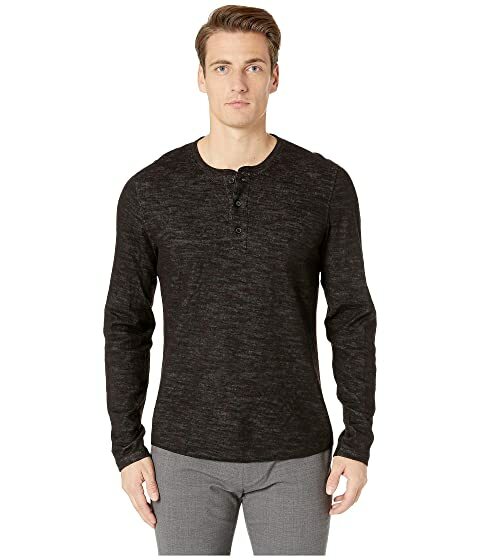 We can't currently find any similar items for the Contrast Double Knit Henley by Vince. Sorry!